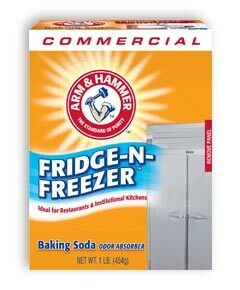 Effectively fights food odors in refrigerators and freezers to help keep food tasting like it should. 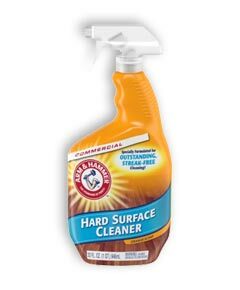 An effective yet natural and gentle cleaner with no harsh chemicals. 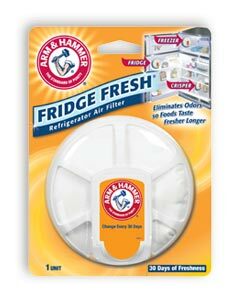 Effectively fights odors in refrigerators and freezers to help foods taste fresher longer. Re sealable pouch with easy pour spout. 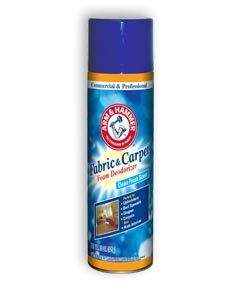 The quick fix for high-traffic areas; rids carpet of odors without vacuuming and doesn’t leave a residue. 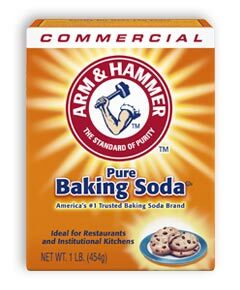 The only spray that absorbs odors with Arm & Hammer Baking Soda. 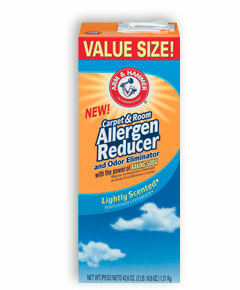 Real odor elimination – not just a cover up; penetrates deep down to absorb and eliminate odors at the source. 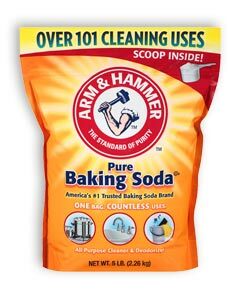 Destroys tough odors on contact with the power of Arm & Hammer Baking Soda and a unique odor-fighting fragrance. 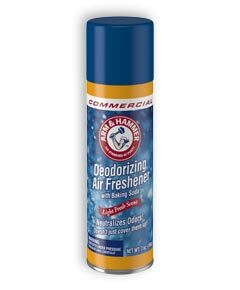 Formulated with a patented ingredient that works to absorb and permanently eliminate odors. 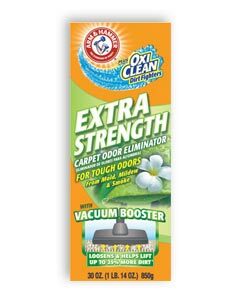 Use the power of oxygen to get deep into carpet fibers and lift away dirt and stains. 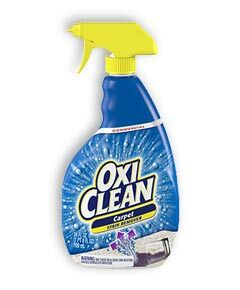 Removes tough stains forever with a special oxygenation process that works together with OxiClean™ stain fighters to deep clean and freshen carpets. 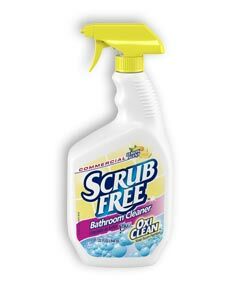 Removes dirt and tough stains on floors for outstanding streak-free cleaning. 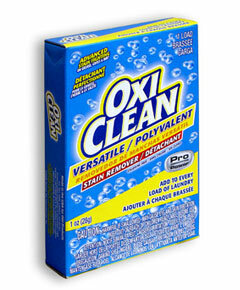 Quickly cuts through soap scum, hard water stains and dulling film with the foaming action of Oxy. 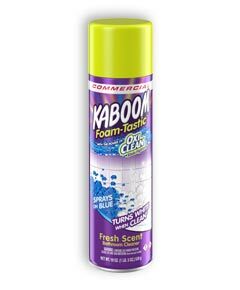 Spray on the penetrating blue foam, and OxiClean stain fighters work on contact, breaking up soap scum and hard water stains. 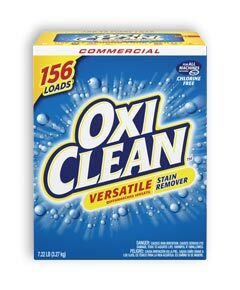 The original OxiClean™. 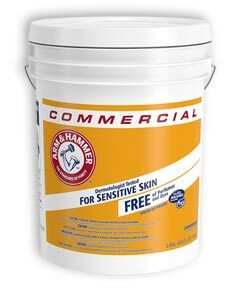 Oxygen-based, chlorine free, and color safe. 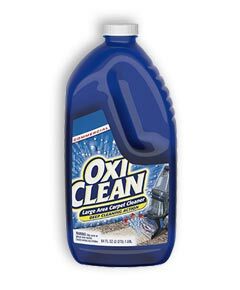 Maximum strength stain removal, in laundry and around your facility. 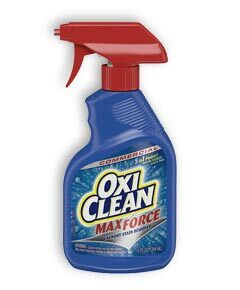 Combines 4 types of stain fighters to get out more of the toughest dried-in stains. Deep-cleaning stain fighters keep colors and whites bright, leave clothes smelling fresh. 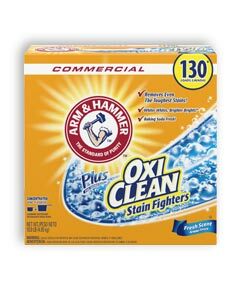 Deep-cleaning stain fighters keeps colors vibrant; whiter whites, brighter brights. 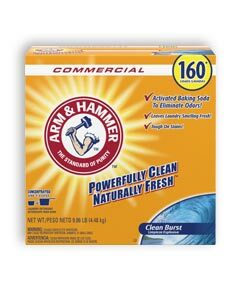 This unique detergent combines the proven cleaning and freshening power of Arm & Hammer Baking Soda with supercharged OxiClean stain fighters. 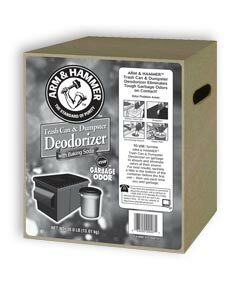 Designed to power out dirt and odors. Special low-sudsing formula rinses clearly away. 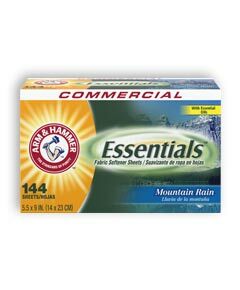 100% naturally derived, non-petroleum based softeners. Advanced stain fighting on grease, grass and dirt. 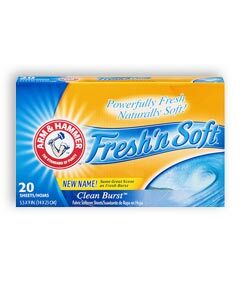 Choose the fabric softener sheets that loves you back. 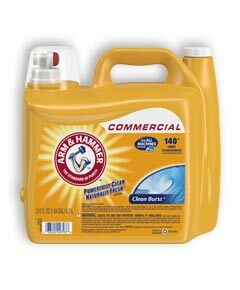 Select Church & Dwight Liquid Products are available in 200 gallon totes. Minimum quantities may apply. 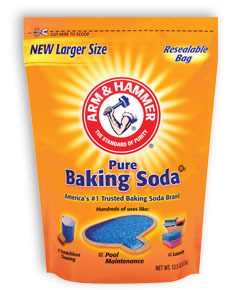 Various Church & Dwight sodium bicarbonate (baking soda) blends are available in 2000 lb.super sack.